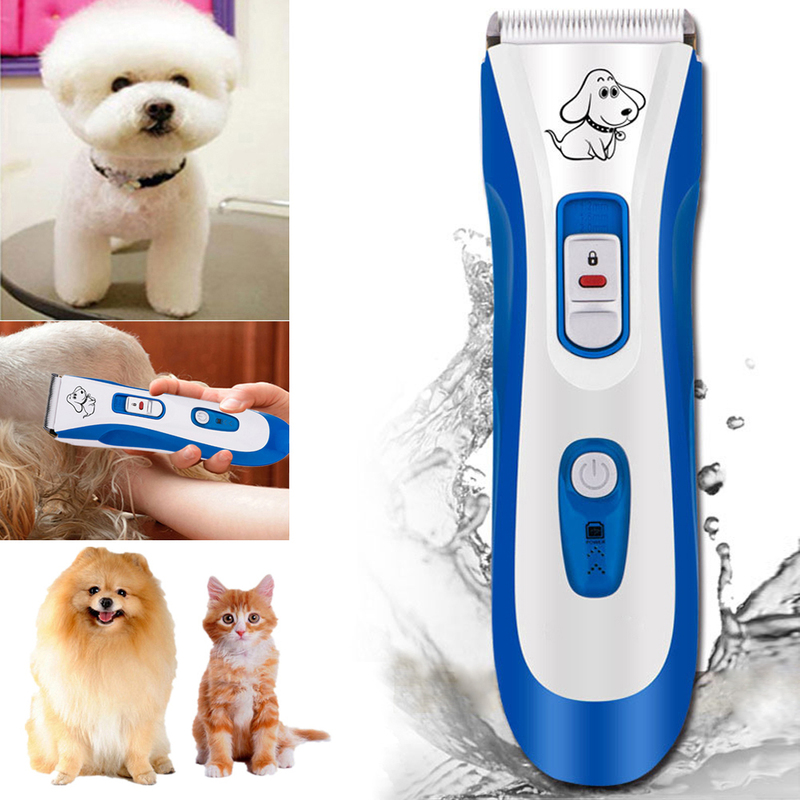 Your beloved pet\'s fur is like human hair, often as a whole will need to clean and look cute. 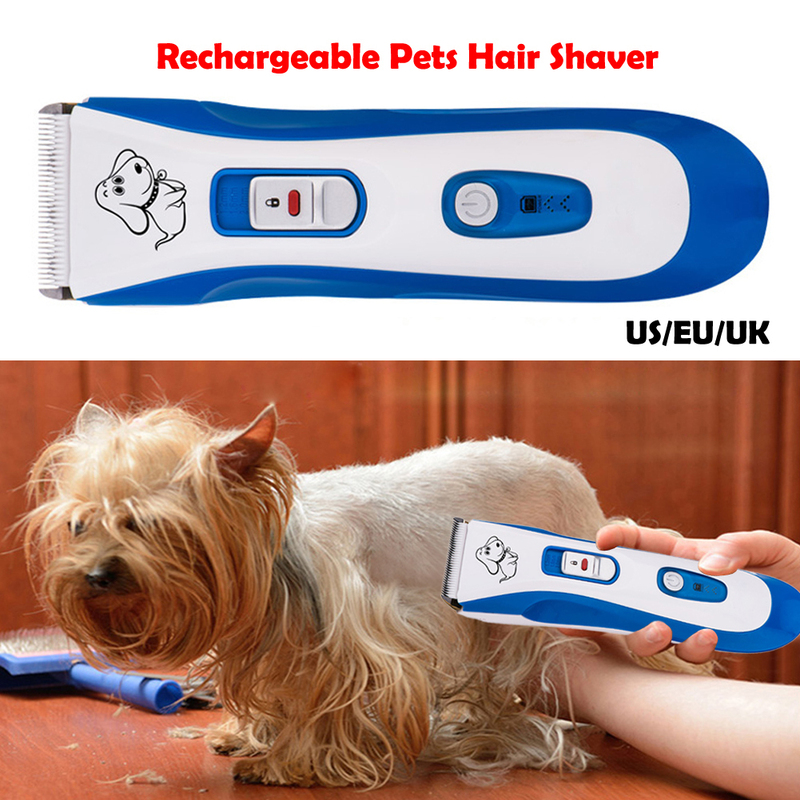 Low noise technology, not frighten your pets. 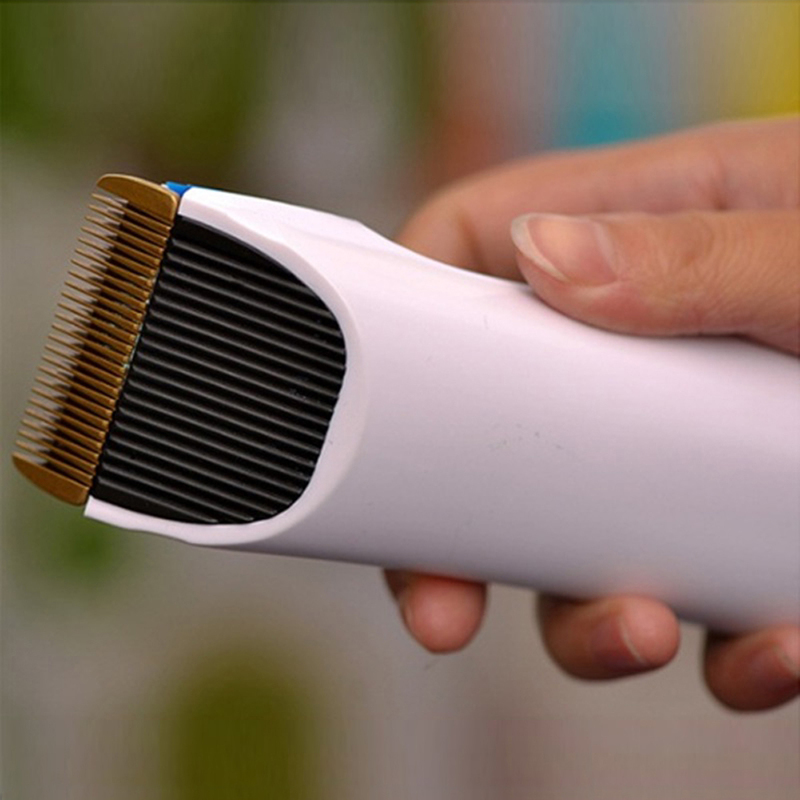 High power motor, all sizes hairs fit, and the blade is hard to block. 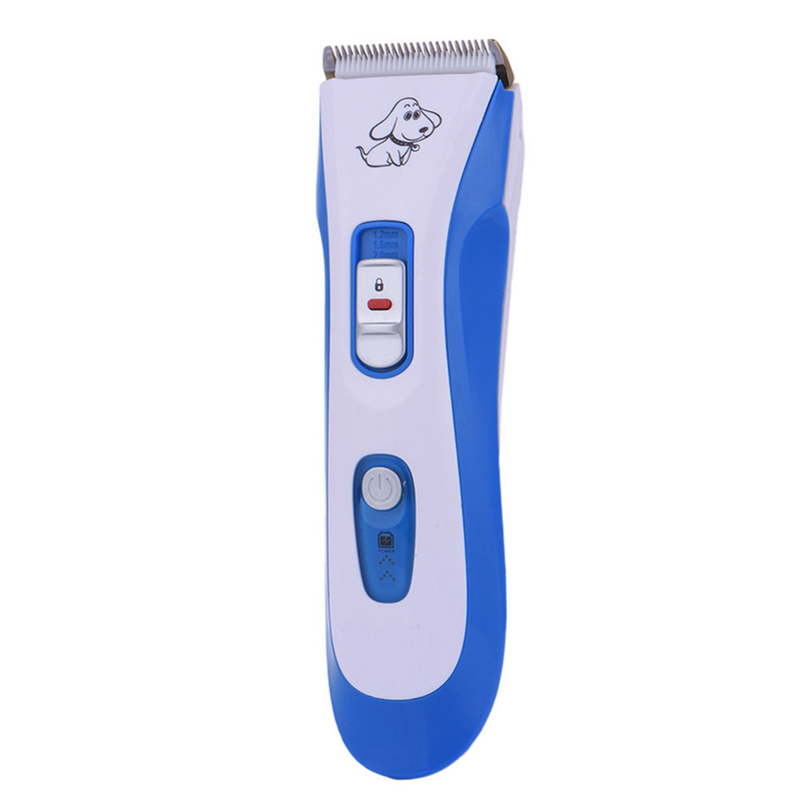 High quality titanium blade, and the sharp razor can remove to wash, razor blade angle adjusting. 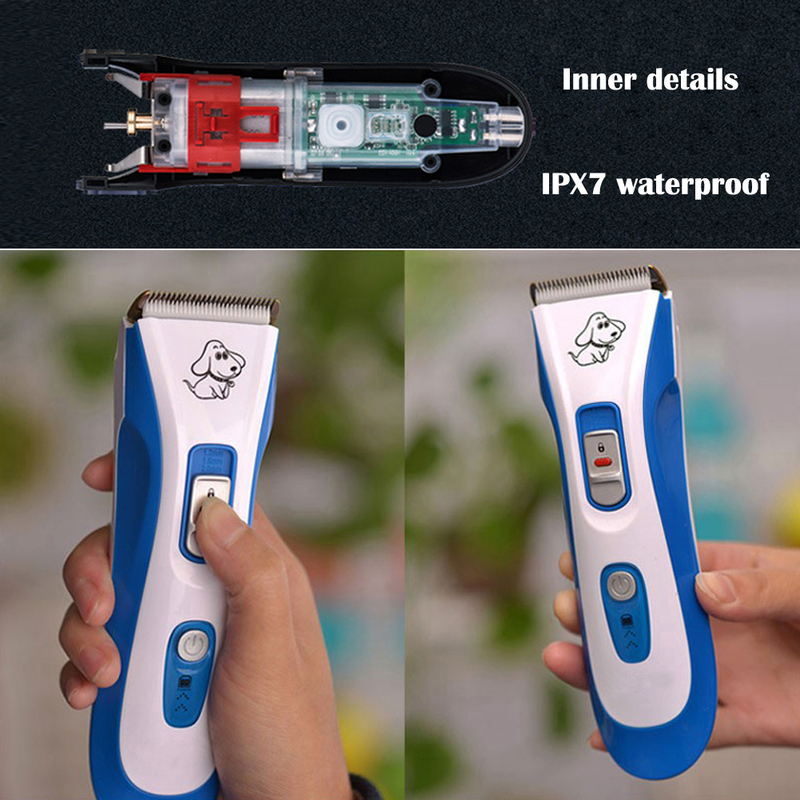 Adjustable guide combs, prevent scratching the skin, easy operation. 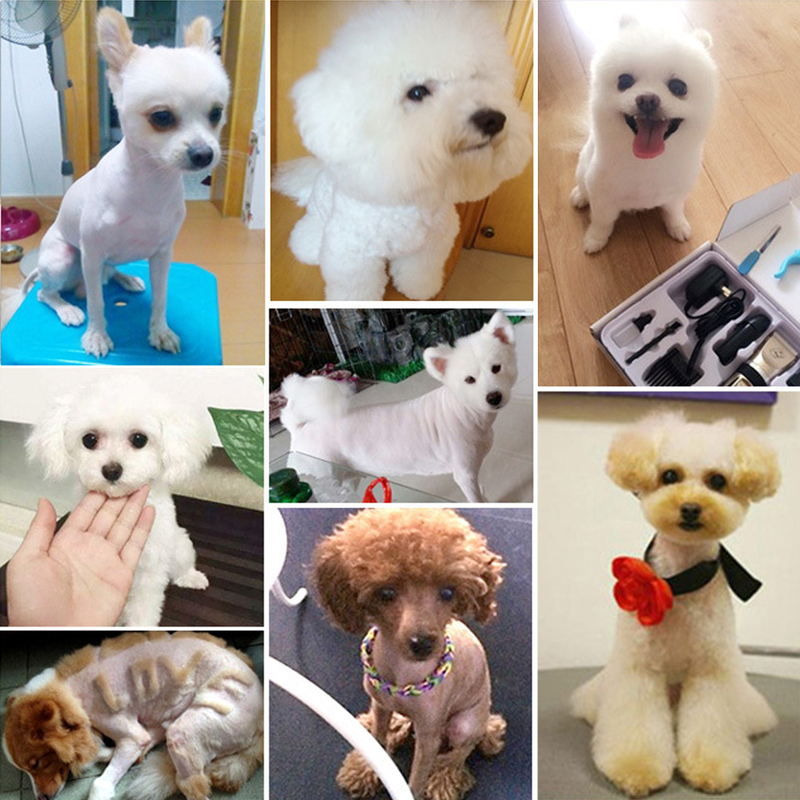 The cutting length can be adjusted via a guide comb (3mm, 6mm, 9mm, 12mm). 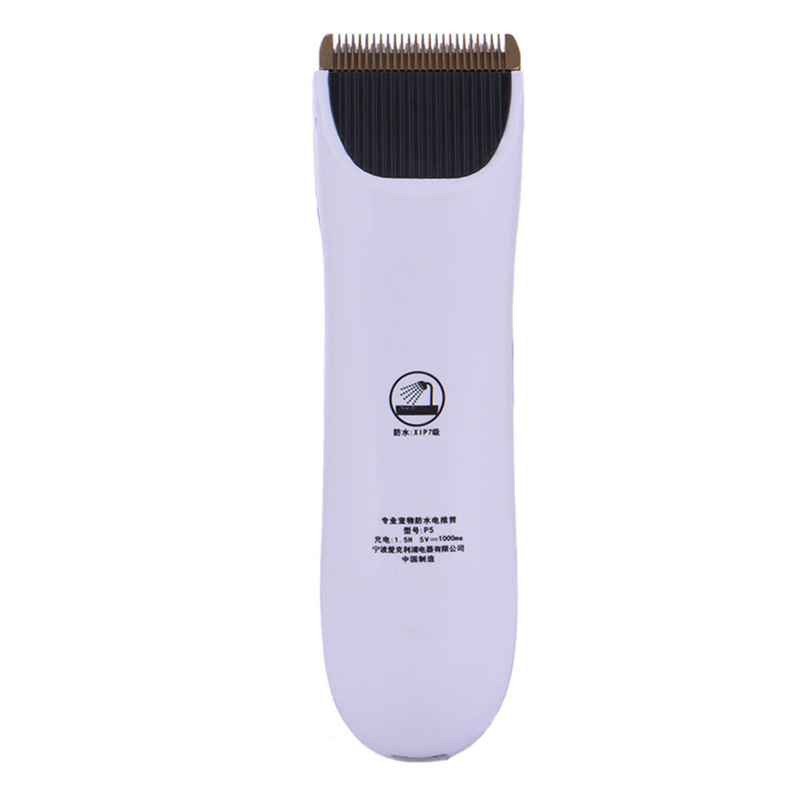 Precision steel blade to ensure constant and precise cutting. 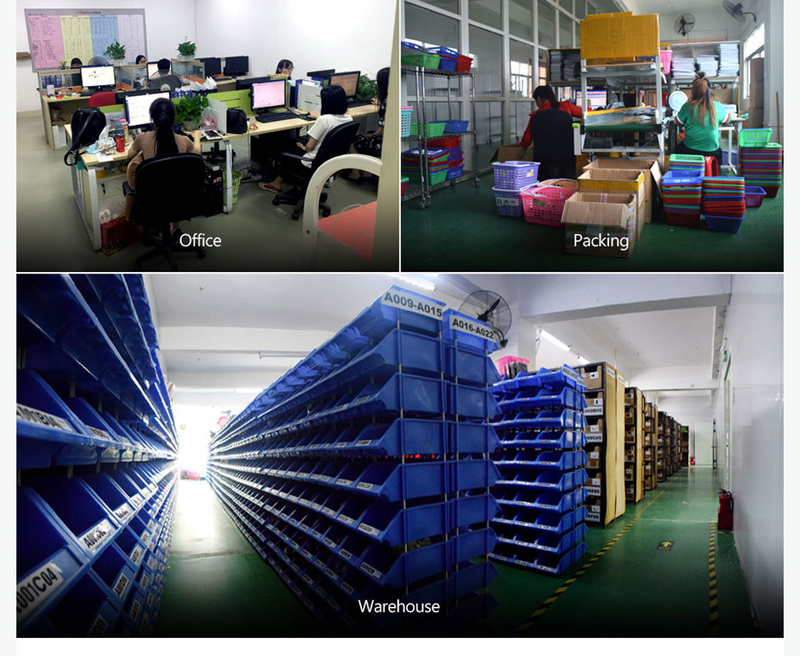 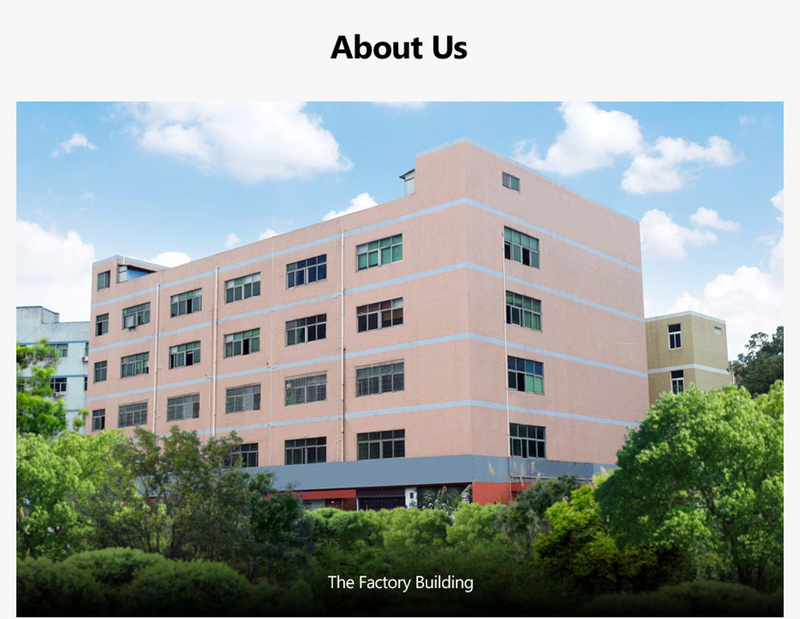 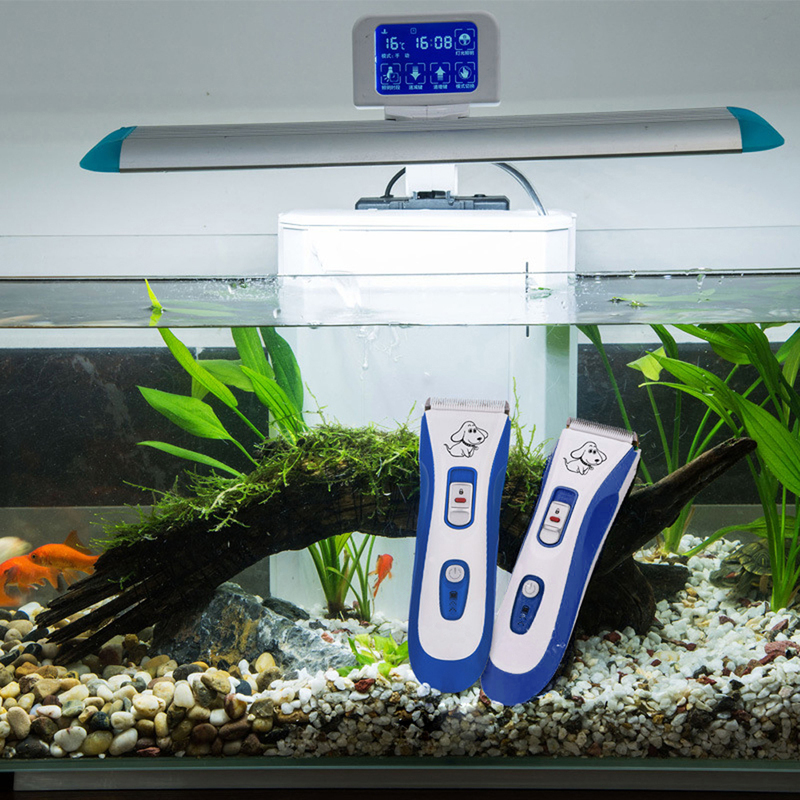 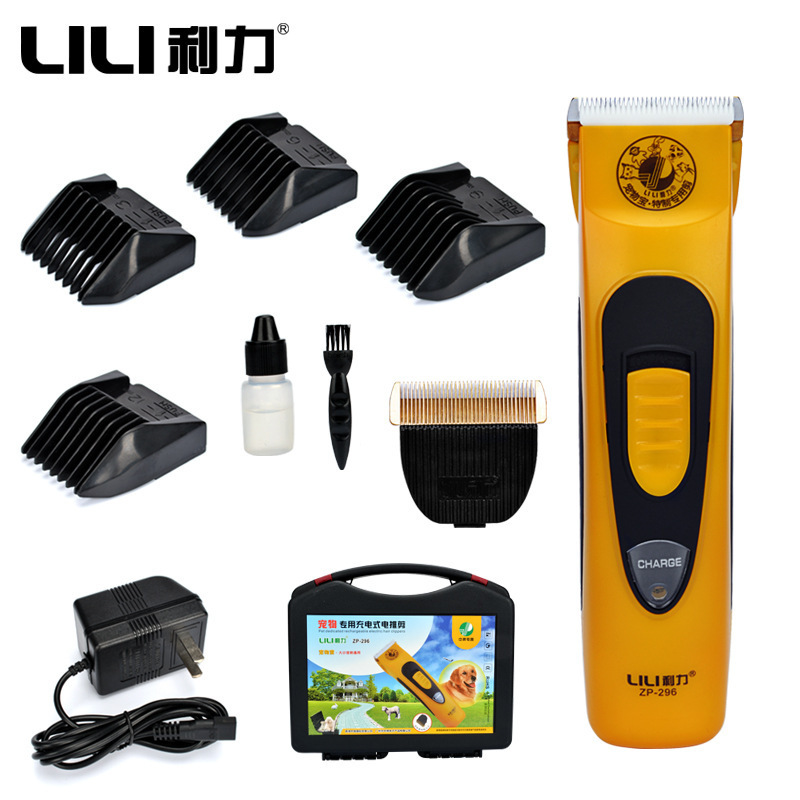 Whole body waterproof, if you are lazy, you can wash them directly under the water, we designed 2 layers inside the body. 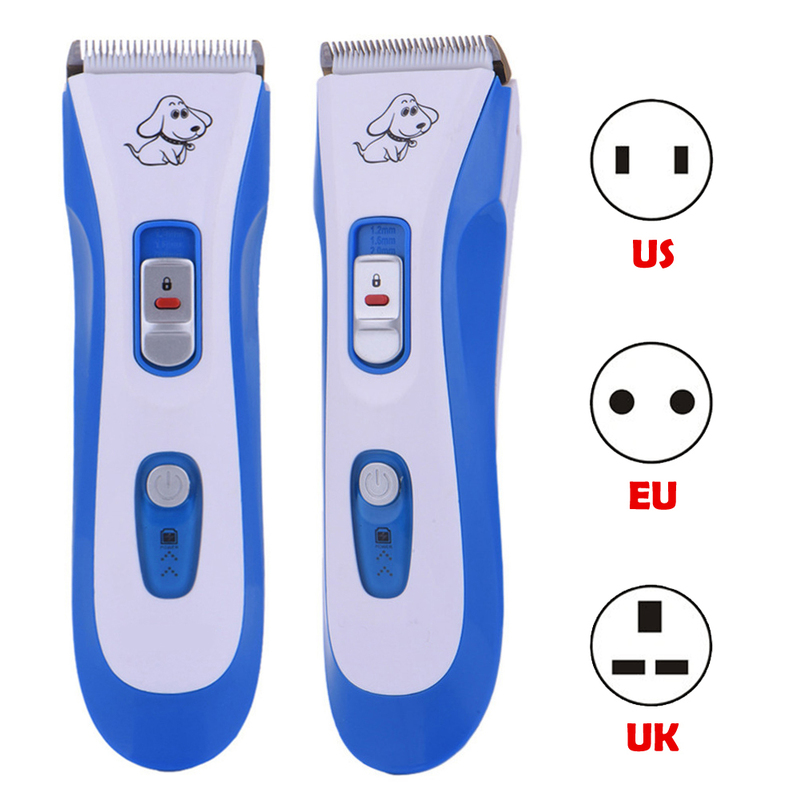 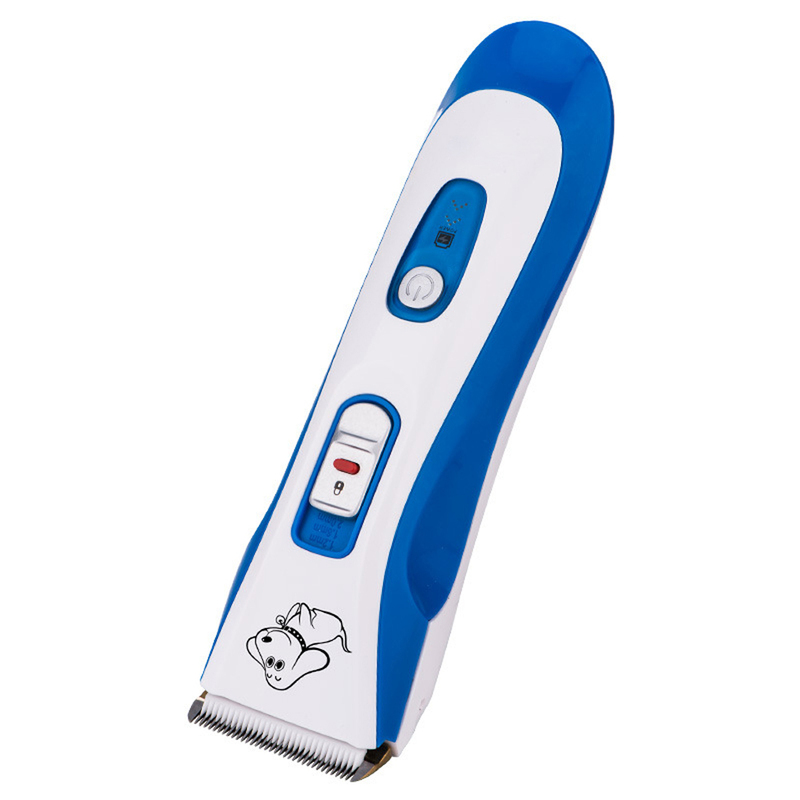 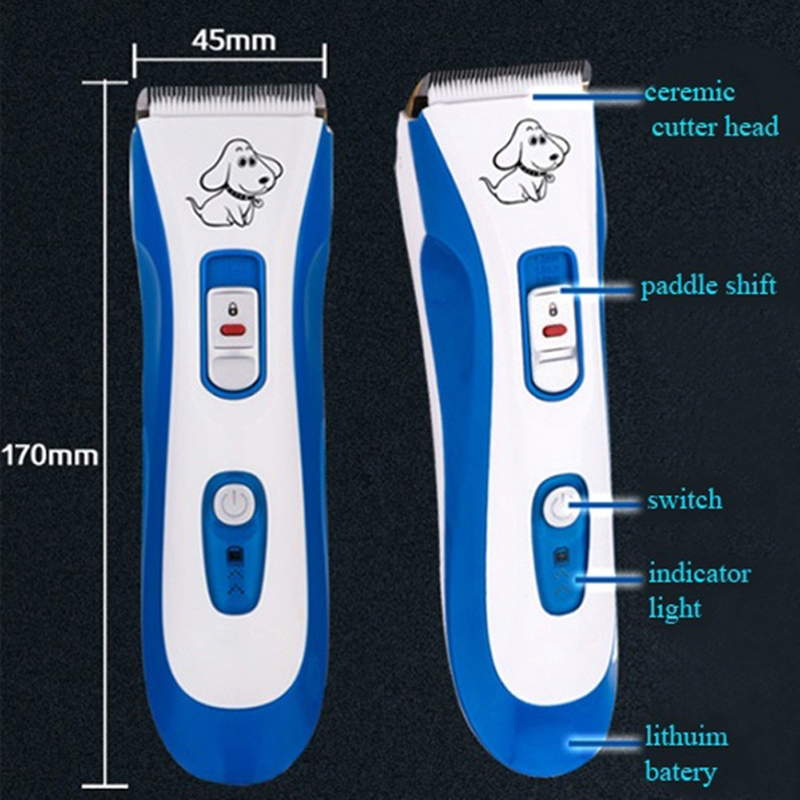 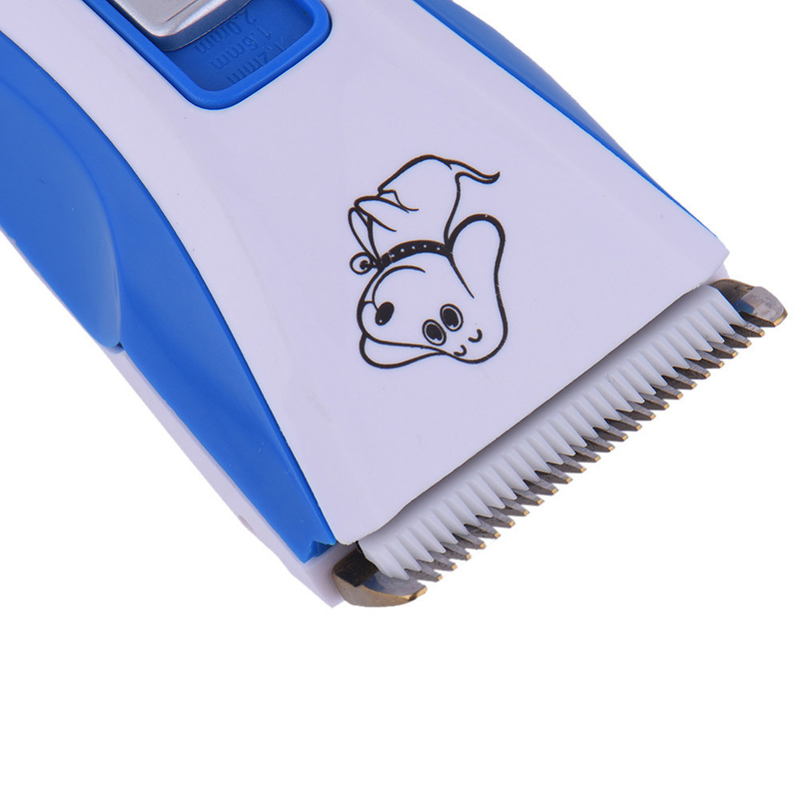 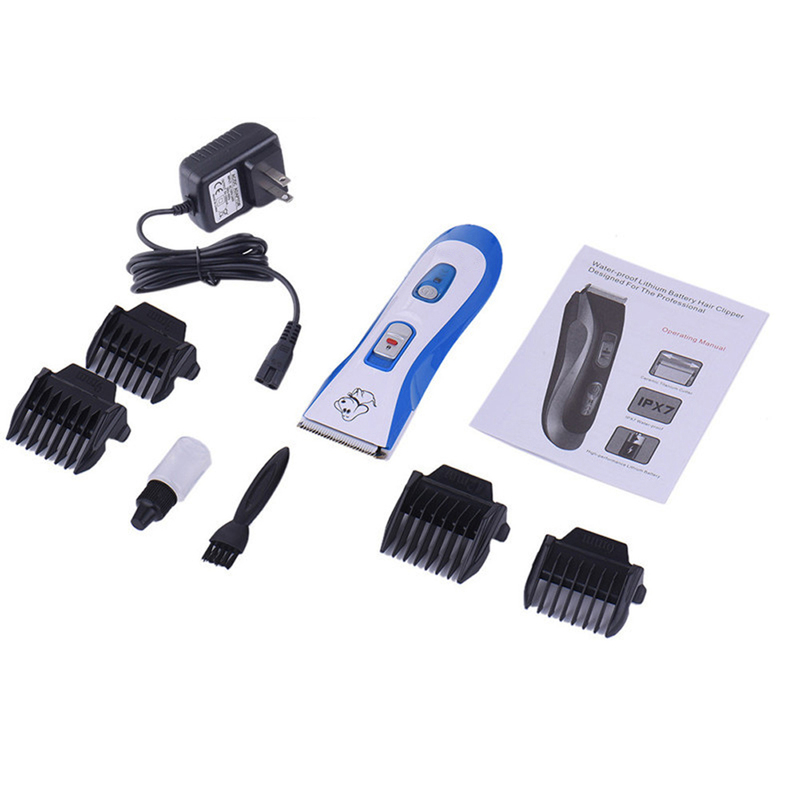 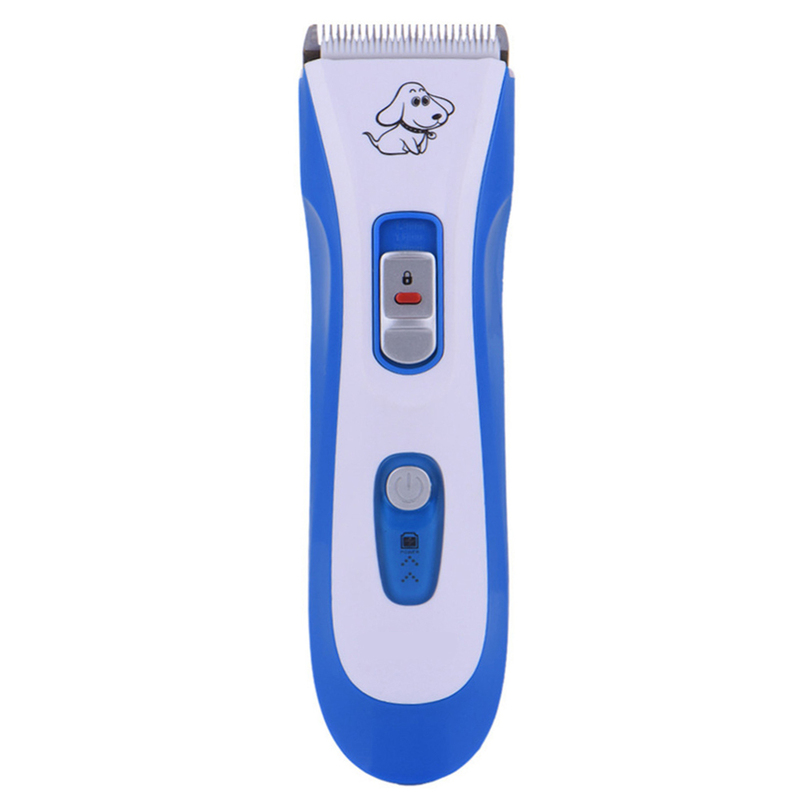 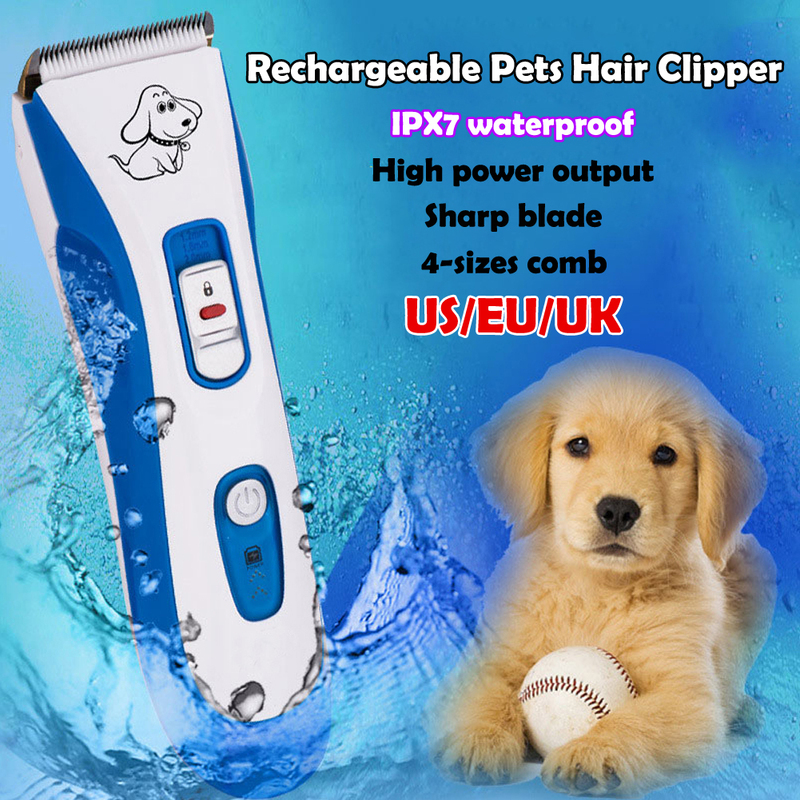 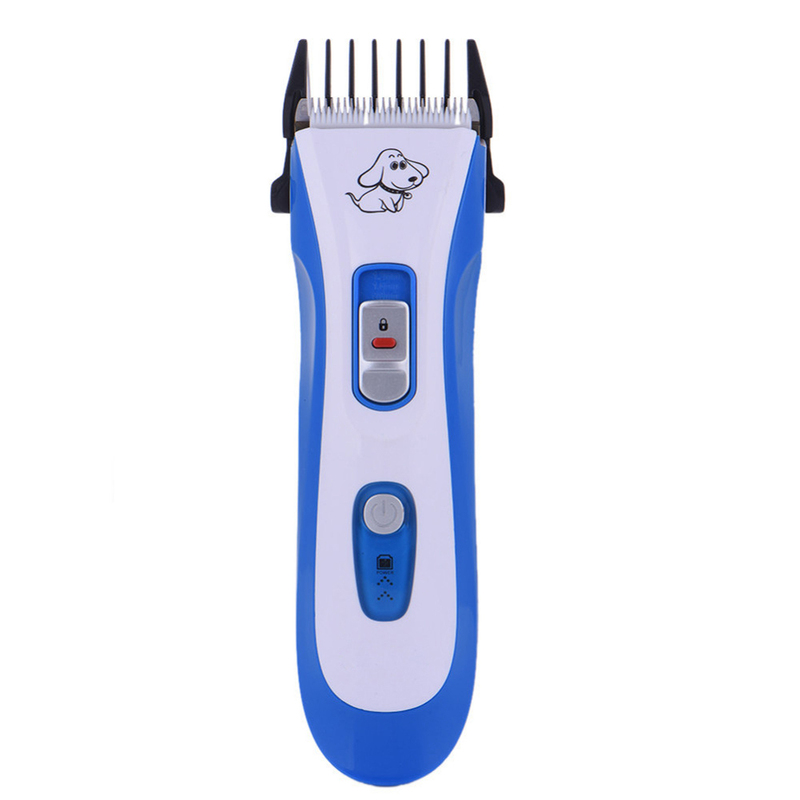 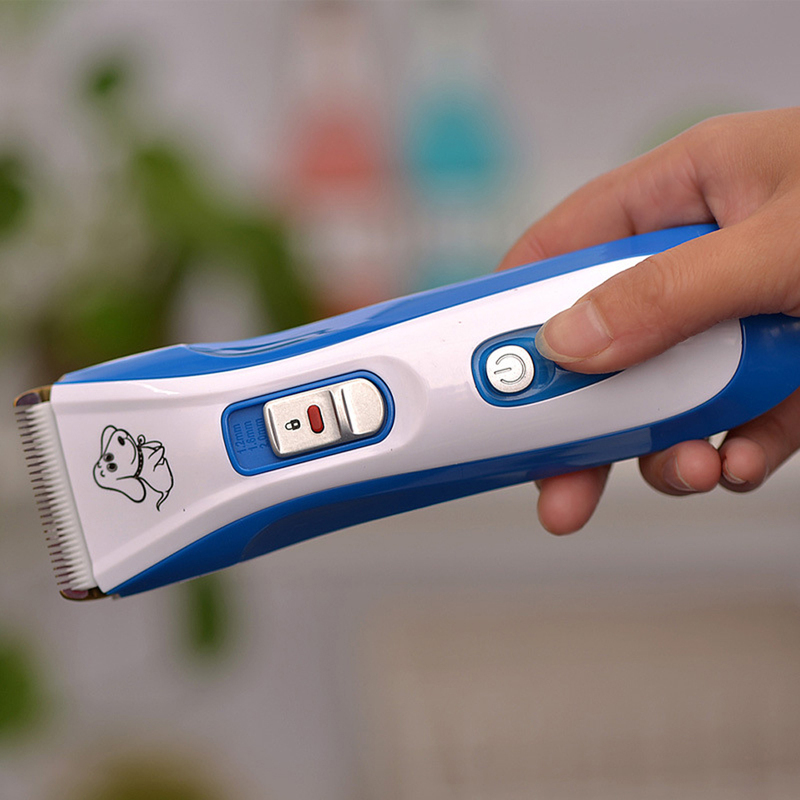 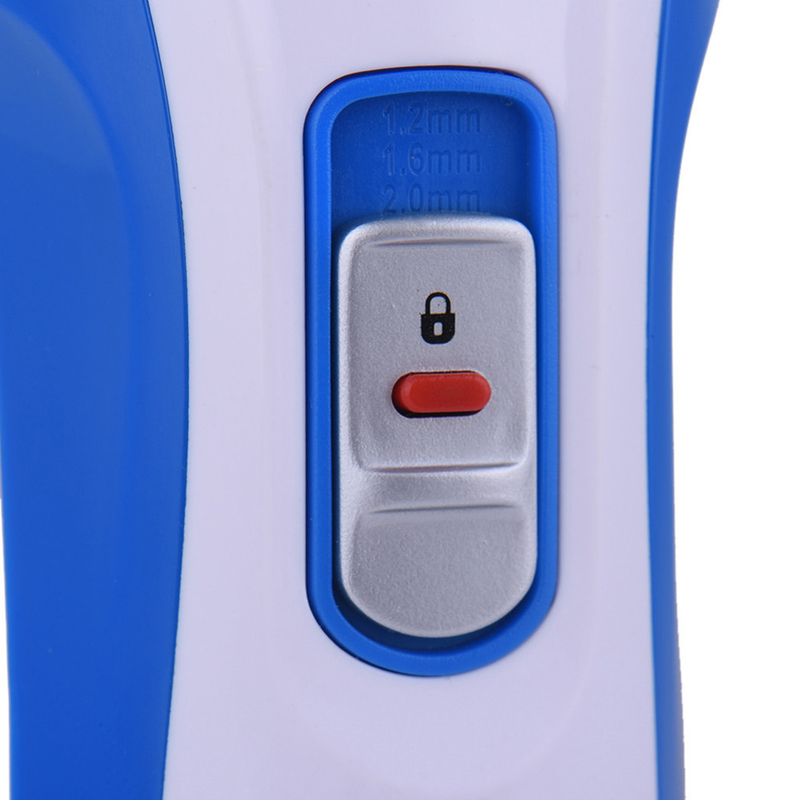 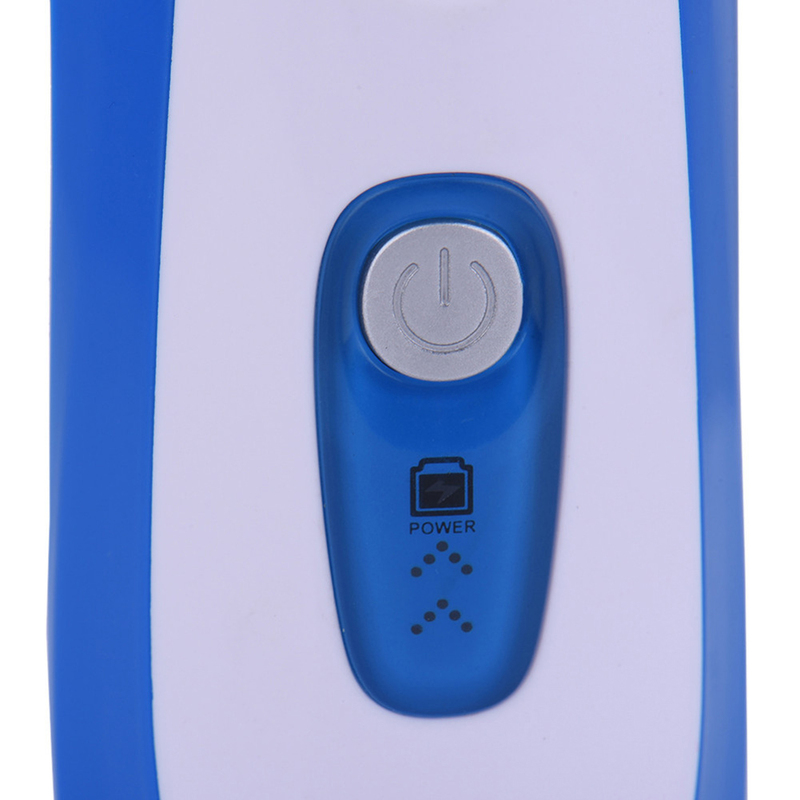 Two way power, you can use the battery or direct AC power if your dog is big enough, not worry about out of battery when shaving. 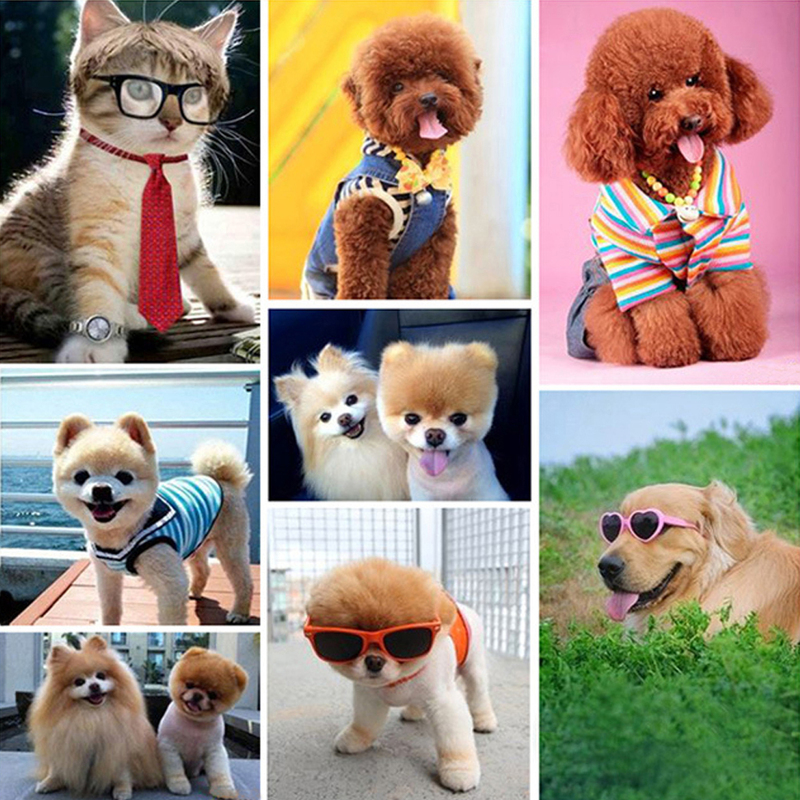 Make your pet more styling than ever. 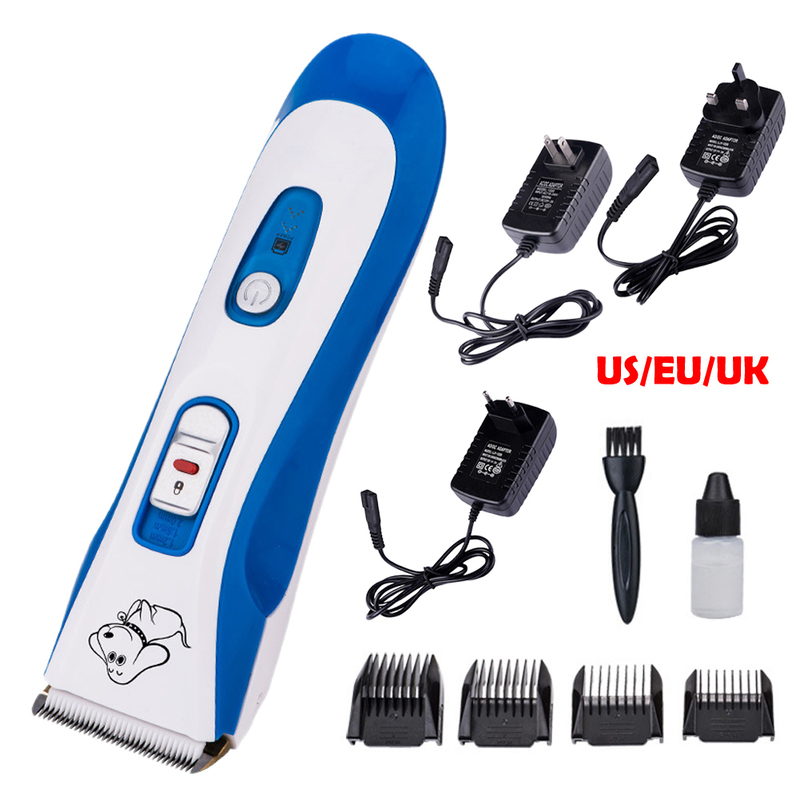 Fit for pets grooming shop, family pets, pet kennels.